The team has played total 901 ODIs, winning 477, losing 398, and tying 8 with completing in no-result. They won the 1992 World Cup champion and also were runner-up in the 1999 World Cup tournament. The Pakistan team has played the 415 test cricket matches and winning 134. Basically, The Pakistan National cricket team is ranked seventh in Tests, fifth in ODIs and first in T20Is by the ICC. ICC World Cup 2010 was held in West Indies, where Pakistan was able to reach for the Semi-final match. The second team match for Pakistan was with Australia, where Australia victory the toss and bat. Australia scored 191/10 with 49 balls 81 runs by Shane Watson and last over of Australian innings was bowled by Mohammad Amir and he took a triple-wicket maiden. 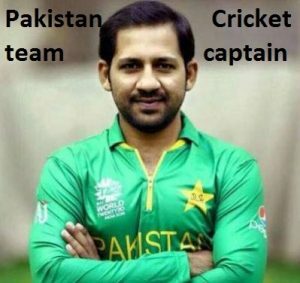 You can check here Pakistan’s team captain, players, history, coach name, and cricket score details. Pakistan cricket team history some information details have given below. Name Pakistan National Cricket Team. Association Name: Pakistan Cricket Board. ICC first status: Full member in 1952. First ODI match: 11 February in 1973 against New Zealand team. First T20 match: 28 August 2006 against the England team. World Cup: 11 first in 1975. Best Result: Champions in 1992. Total T20 matches: 139 matches, Wins: 89 and Lost: 47. T20 world Cup best result: 6 matches, first in 2007. T20 World cup result: Champions in 2009. Total test matches: 418, wins: 135, lost: 124. In fact, Pakistan Cricket team captain all of the types of matches has given below. And also captain: Misbah-Ul-Haq from 2011 to 2017. Here Pakistan Cricket team players name and with their position and date of birth are available. 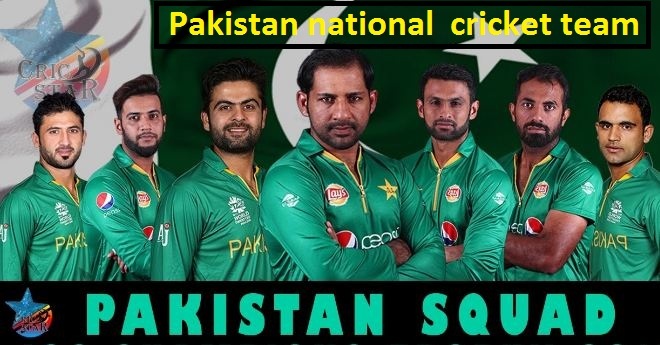 In fact, we are publishing here the present squad whose maximum cricketer will play in ICC World Cup 2019. Anyway, it is really that we have published a recent important cricketers name and date of birth. If anyone thinks that any information to give missing so, comment us.